To view our web streams, you will need Windows Media Player version 9 or better and a high speed internet connection. 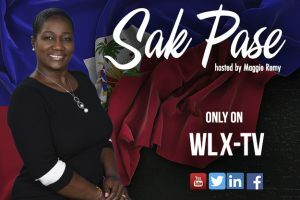 Also appearing on Comcast channel 13 (Ft. Pierce), Comcast channel 19 (Port St. Lucie), Hometown channel 19, AT&T U-Verse Channel 99 (under St. Lucie County Community Channels), SLPS District Wireless EBS channel 36. Informing children and families about resources in our community. 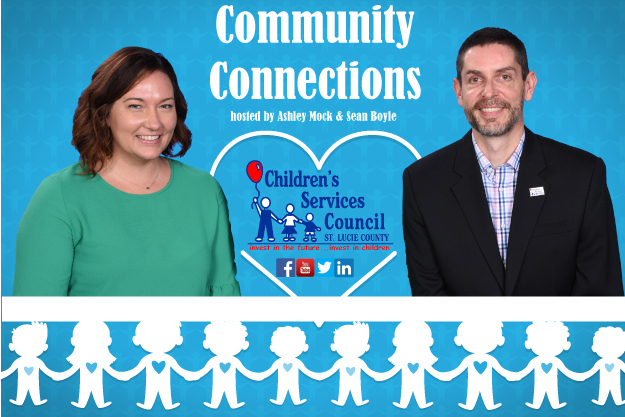 Hosted by Sean Boyle and Ashley Mock, from Children’s Services Council of St. Lucie County. Sharing information on fundraising activities to promote excellence in public education through student scholarships, teacher and school grants and staff recognition. SLPS officials share insightful perspectives on school policies, operations, and instructional practices. Insight into school athletics hosted monthly by John Messina. Programs and services of the Treasure Coast non-profit charitable organization fighting child abuse with care, counseling, and intervention. 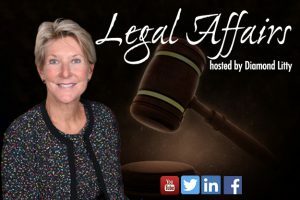 Examining legal issues related to young people and their parents. Hosted by Diamond Litty, Public Defender, 19th Judicial Circuit. 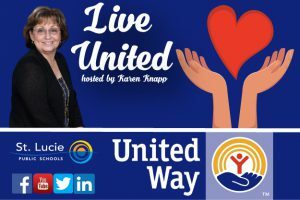 Karen Knapp, CEO of the United Way of St. Lucie County, reviews assistance given to our community through local United Way agencies. 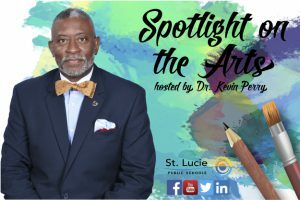 Weekly interviews with officials, students, individuals from the school district, or organizations with an impact on children and families in St. Lucie County. Host Linda Tapia presents in Spanish a highlight of school activities, programs, and policies. A weekly glimpse into a wide variety of classrooms to see students involved in day-to-day academic activities as well as special programs. A monthly look at the visual and performing arts in our schools. 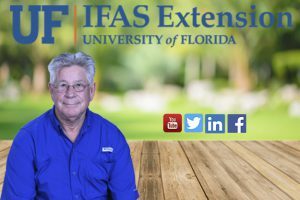 Director Anita Neal and extension agents provide the public with scientific knowledge and expertise about Florida’s natural environment. 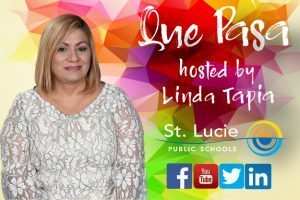 Programs may not be duplicated further and may not be re-broadcast or uploaded in whole or in part in any form without the express written permission of the St. Lucie Public Schools Media Services manager. Programs are for home use only. Bringing the world to the classroom and the classroom to the community through instructional television and distance learning. Our programming is available online through our video on demand pages and our “live” webcast. 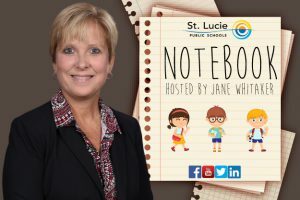 St. Lucie County Education Channel and special event satellite programming. Florida Education Channel, NASA-TV, and the Classic Arts Channel. Video Conferences can be scheduled by contacting Craig Jerome at 468-5161.